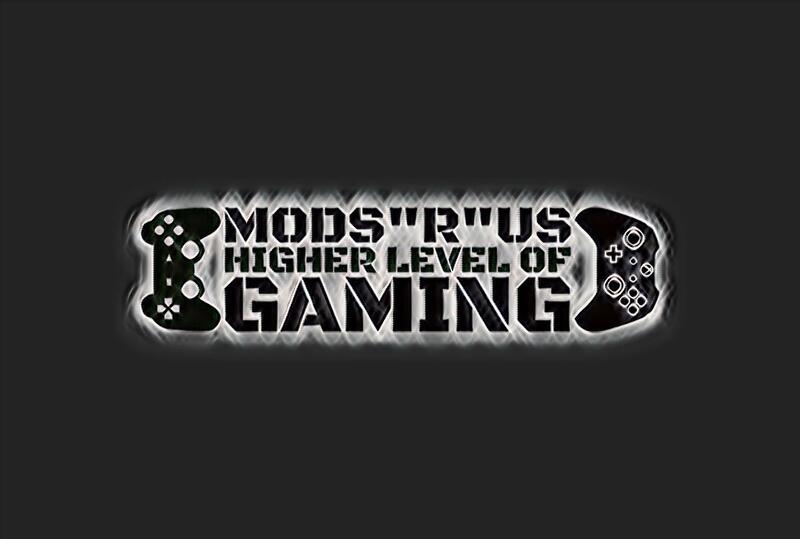 Here at Mods “R” Us, we have just introduced our new and awesome Mod Controllers which has gotten a lot of positive praise from you guys. 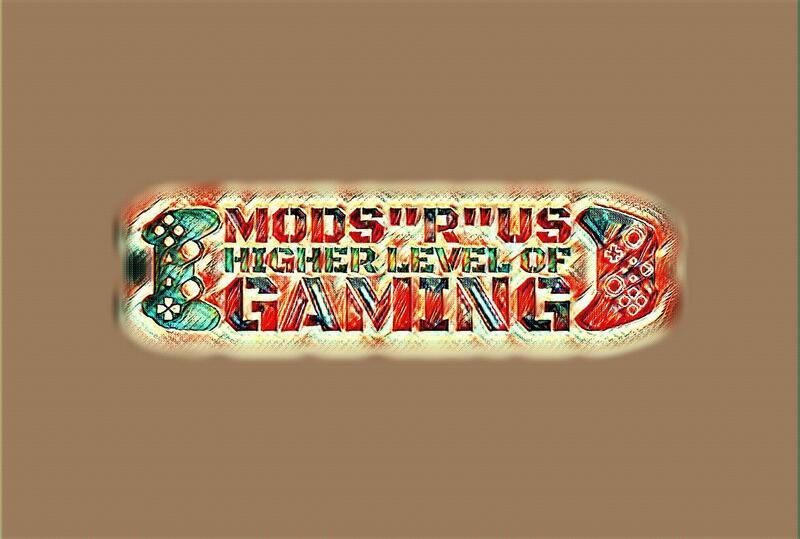 One of the mods that we have on this controller which we think is really, really cool is Active Reload. Active Reload is a feature that is used in all Gears Of War Games. If you have looked at some of our controllers we have right here. Then one feature you may have noticed is Auto Spot. For those of you who are just Call Of Duty players (not that there is anything wrong with that) you may be wondering what this is. But for Battlefield 1 players, Auto Spot is a huge feature and just what they will need to give their team the edge in battle. The way that Auto Spot works is that when you have the mod turned on your controller. Once an enemy has been spotted, they will appear on all your teammate’s maps. This means that you have a clear advantage in battle and it will help you get the drop on this unsuspecting enemy! It is actually a lot of fun when you use this and then organize a surprise attack on the enemy. You can even get some extra points everyone and again when you use this just right and take a bad guy down. We feel that Auto Spot is the kind of mod that does give you the edge in battle. But it is also just so much fun to use. It can help you communicate better with your teammates and it is the best way to stop the enemy from getting the drop on you. It is a feature that any Battlefield 1 player is going to love to make use of.